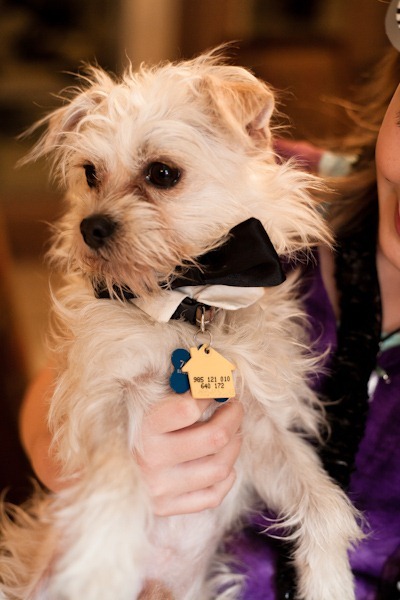 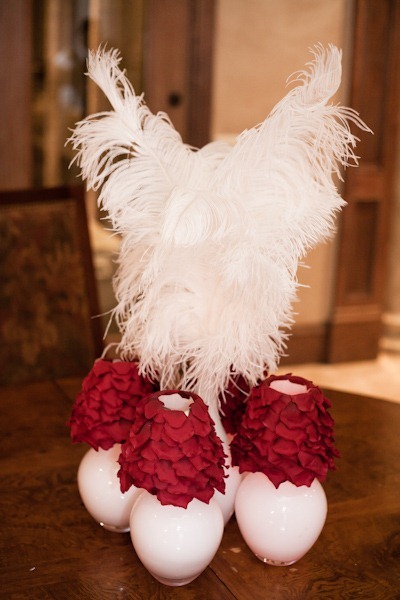 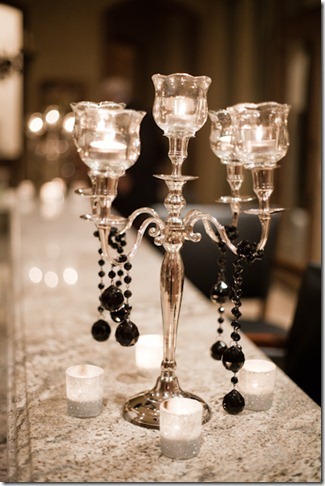 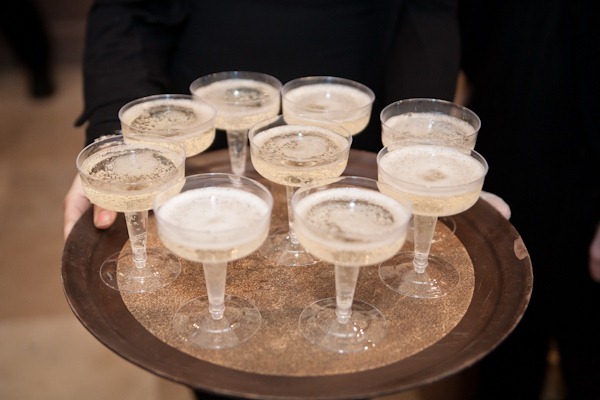 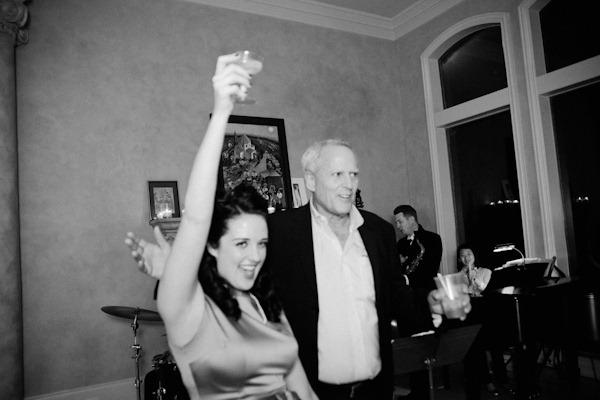 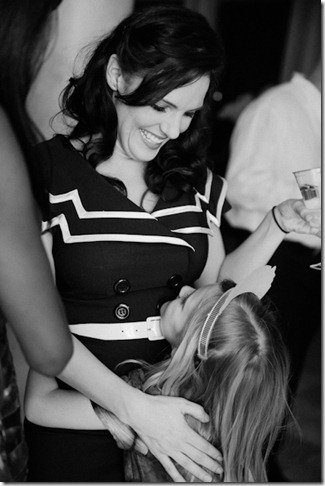 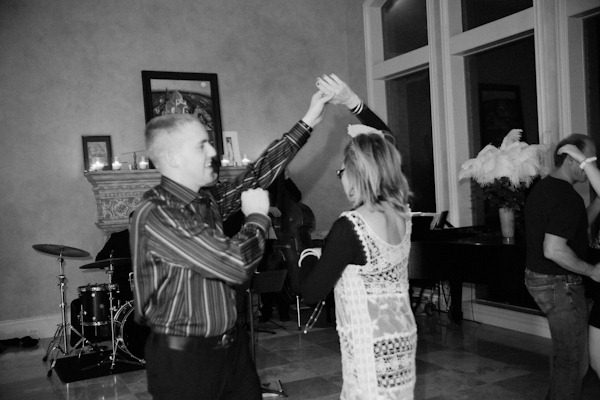 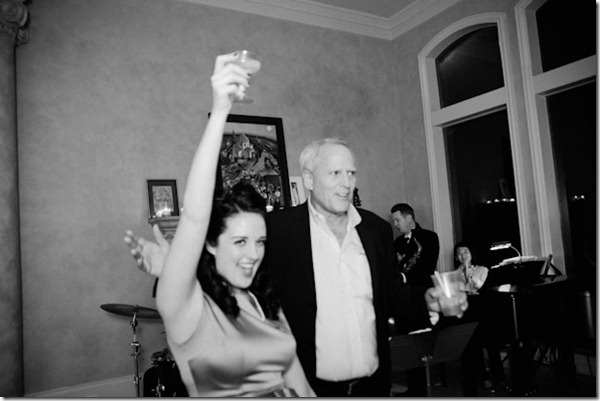 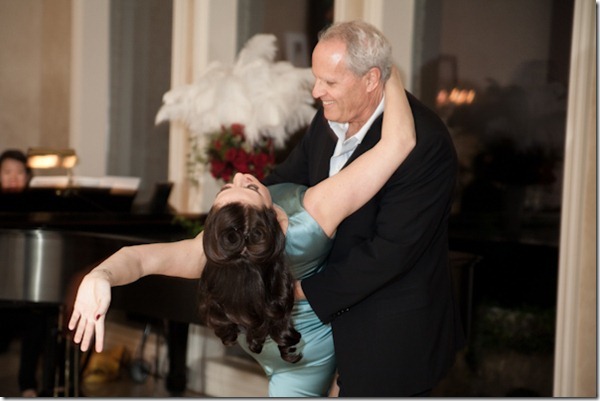 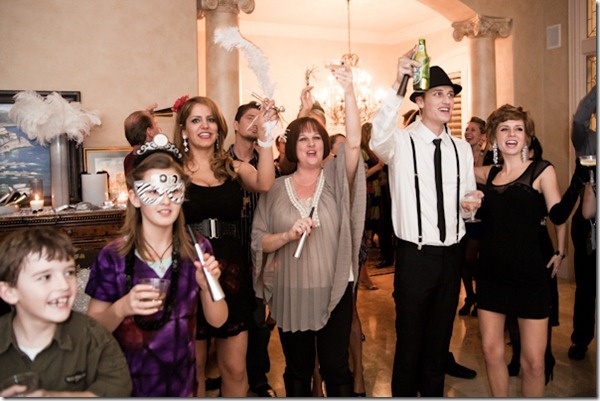 Not only do we plan fabulous weddings, but we like to plan social events as well. 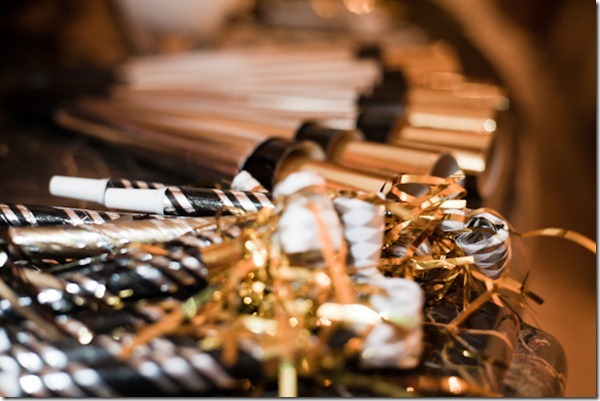 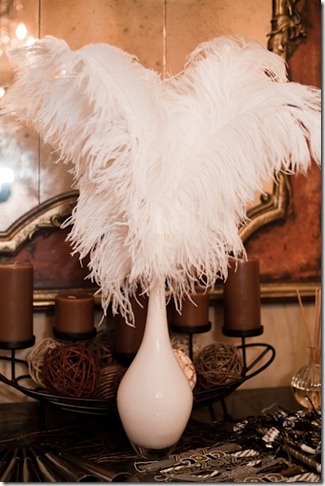 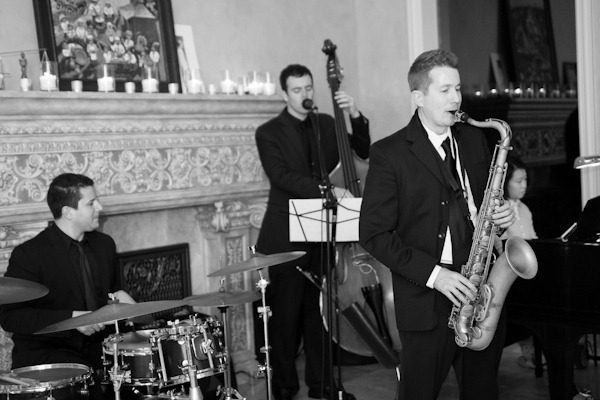 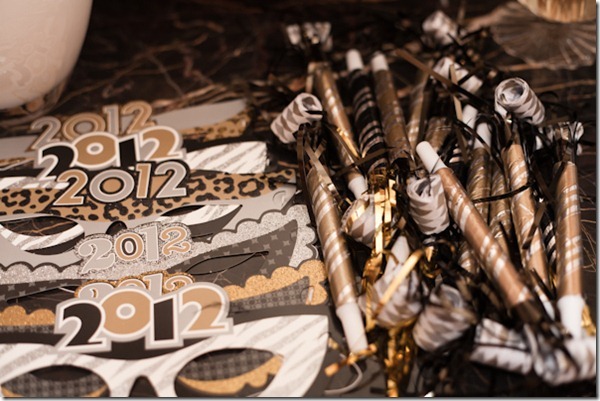 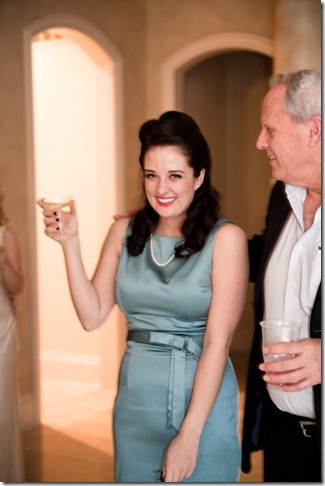 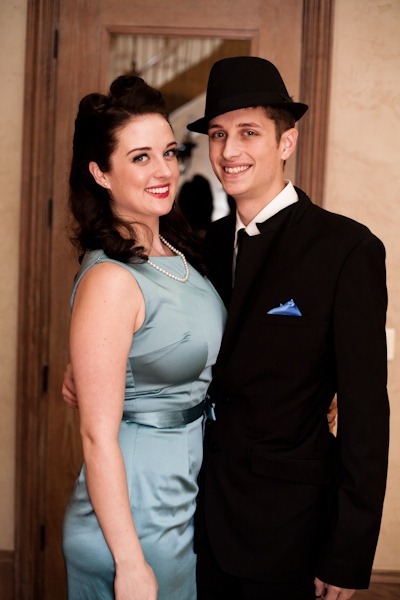 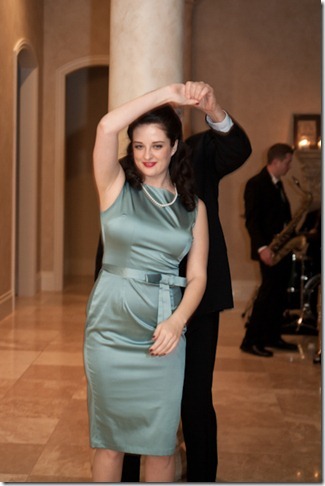 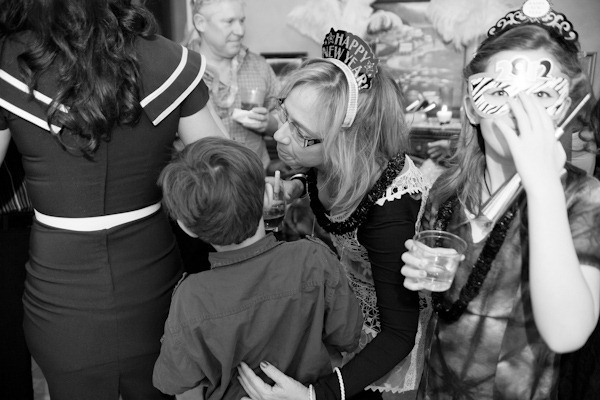 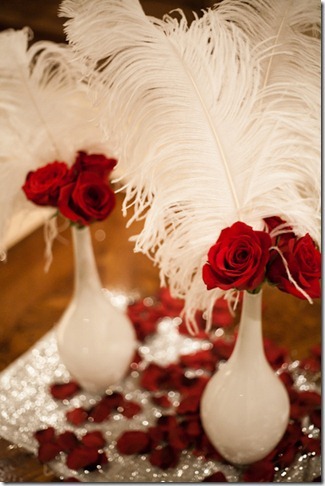 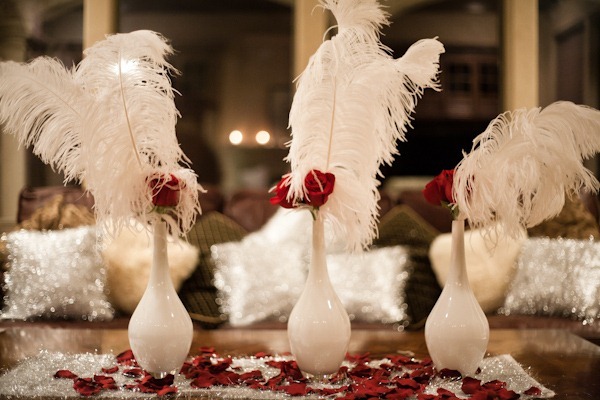 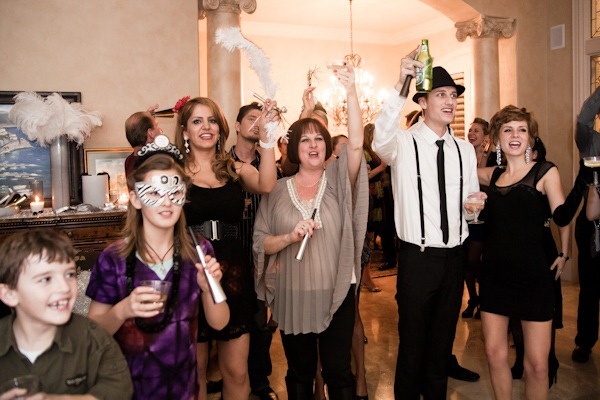 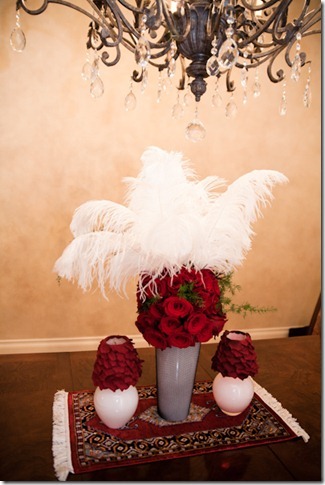 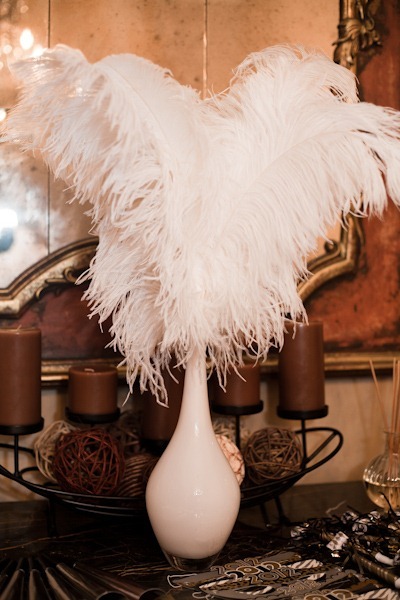 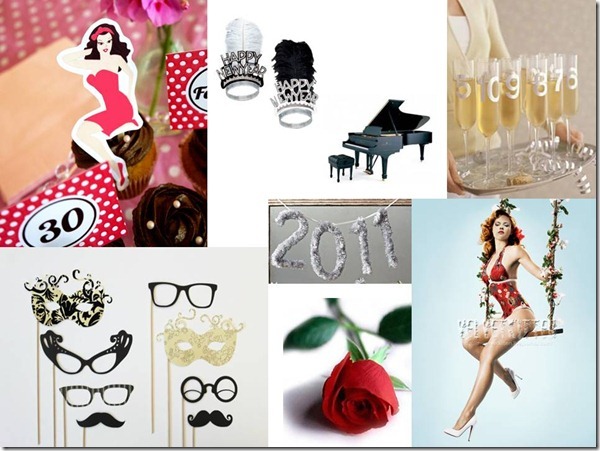 We were contacted last year to help coordinate a 1940’s themed New Year’s Eve party! We were super excited to help bring this party to life. 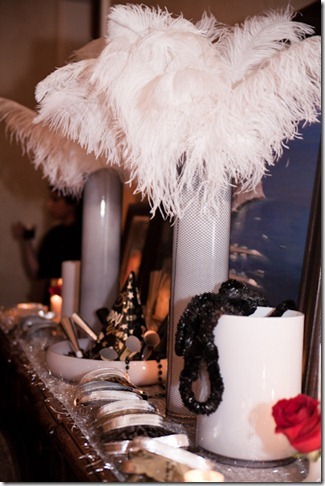 We started off by creating an inspiration board and then brought in some amazing vendors including a jazz band to complete this party! 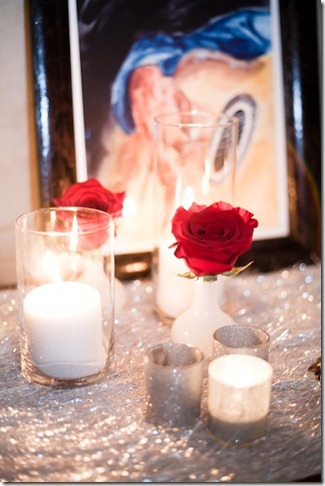 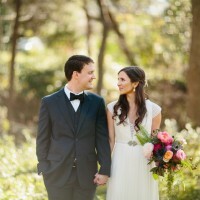 Please enjoy these awesome pictures from Amber Knowles Photography!